To completely tear down a building in DC, the owner must have a raze permit from the Department of Consumer and Regulatory Affairs (DCRA) and/or the Historic Preservation Office (HPO). Permits are posted each week on the DCRA website. 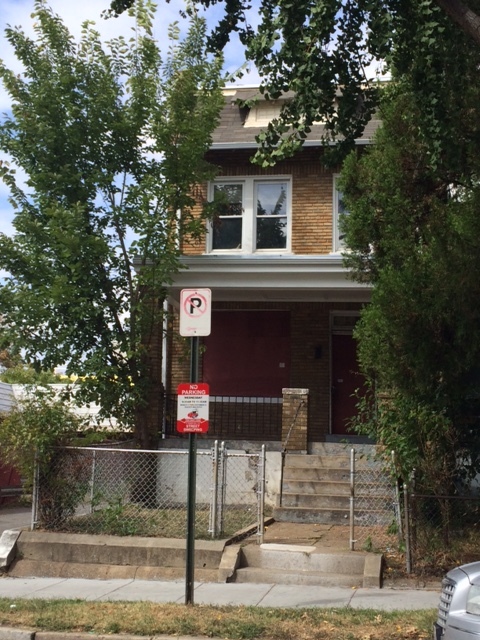 There are two recent raze permits issued by DCRA for property in Trinidad. 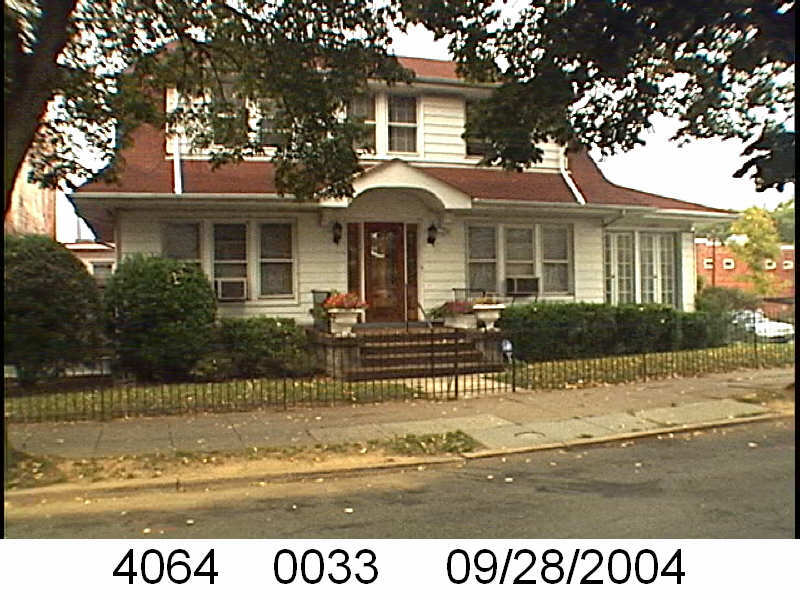 The first is for the single family dwelling at 1108 Holbrook Street NE, right behind the BP Station. No permits have yet been issued for rebuilding on the site. 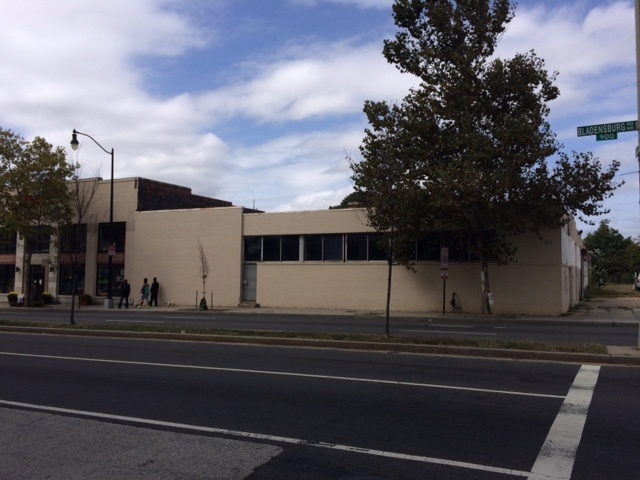 The second is for the property at 920 Bladensburg Road NE. This property, located adjacent to W.S. Jenks Hardware, will become a DaVita Dialysis clinic. Previous posts on the property can be found here, here, and here. Do you have expired or unwanted prescription and over the counter drugs to be disposed of safely? Help keep these out of the water supply or being accessed by children. On Saturday, September 26th from 10 am to 2 pm there are over 50 sites in DC that will accept these for proper disposal as part of the National Prescription Takeback Day. A location close to Trinidad is the 5th District Police Station at 1805 Bladensburg Rd NE. There are other locations that you can search for on the DEA Office of Diversion Control website. Help keep our community and rivers safe through proper disposal of these unwanted or not needed medications! The Metropolitan Police Department works with an advisory panel in each police district. These councils are called the Citizens Advisory Council (CAC) and each provide the district commander with information and recommendations from the community on the public’s safety problems and police service needs. Regular monthly CAC meetings in each district allow residents to meet and discuss police-related issues with the commander. The meetings also provide an opportunity for police officials to assess the impact of their crime-fighting efforts on the community. The 5th District CAC meeting will be held tonight (September 24th) starting at 7 pm. The meetings are at the 5th District Police Station at 1805 Bladensburg Road NE. The guest speaker this month is Attorney General Karl A. Racine. He will cover topics ranging from prisoner early release programs, crime reduction initiatives, and synthetic drugs. The CAC meetings are open to all DC residents and are a place where you can take security concerns to discuss with the Police Commander. The hearing for the property at 1609 Levis Street was held on September 22nd. The Board of Zoning Adjustment unanimously approved the variance (lot width) sought. Background on the variance requested is in our previous posting. 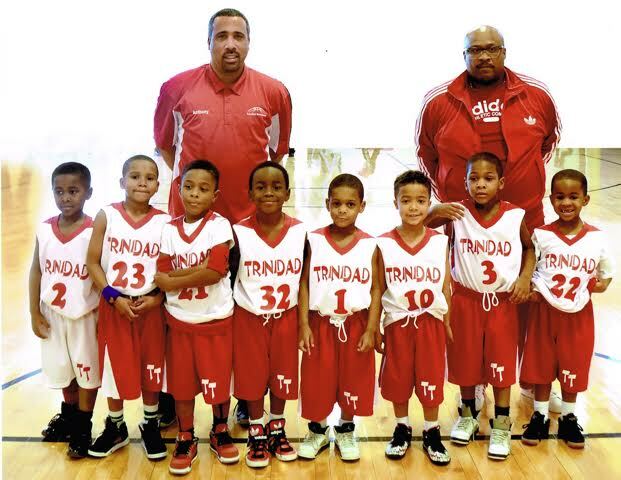 The Trinidad Neighborhood Association meeting will begin at 7 pm at the Trinidad Recreation Center. We look forward to seeing you there!